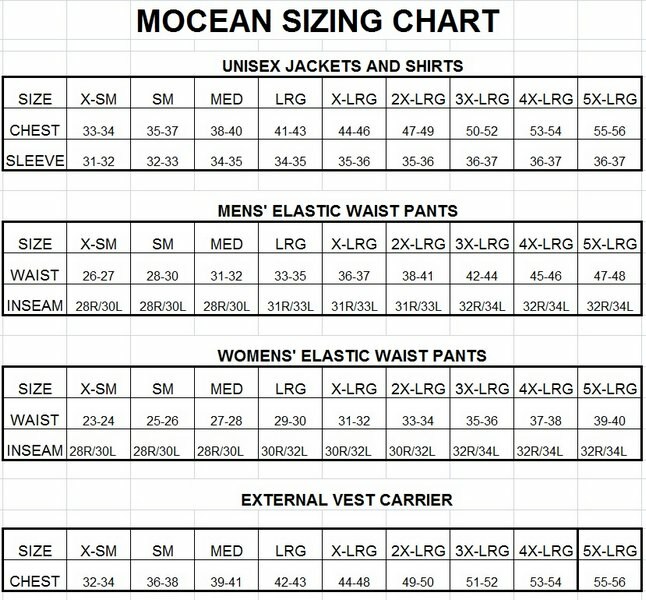 Mocean Pursuit Bike Patrol Shorts | 100715, MOCEAN, Mocean Pursuit Bike Patrol Shorts | McDonald Uniforms, Inc. 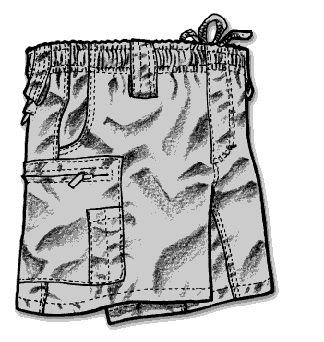 These shorts are designed to satisfy the need for basic duty shorts that fit & perform like you ordered them from a tailor. 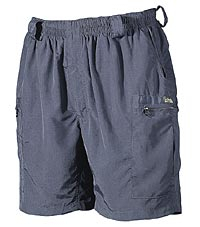 Over the years, these shorts have been refined & refitted to offer exceptional All Around Function. 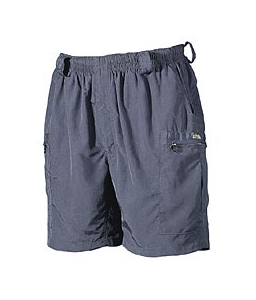 These multifunctional patrol shortsoffer a good selection and each are an exceptional value.